Отель Luoyang Star Apartment находится в городе Luoyang. 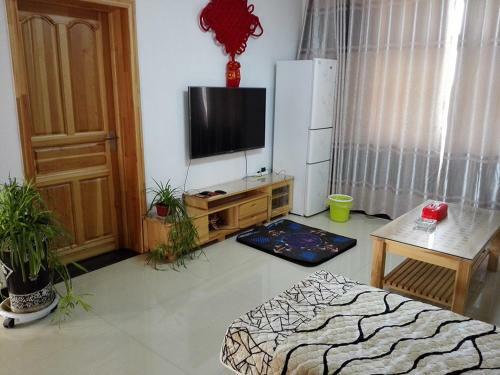 Luoyang Star Apartment offers accommodation in Luoyang, 5 km from Longmen Grottoes. Free WiFi is offered throughout the property. The kitchen comes with a fridge. A flat-screen TV with cable channels is featured.